NEW! Bahco P20 Pruning Knife - Delicate Trees - 200mm Length. 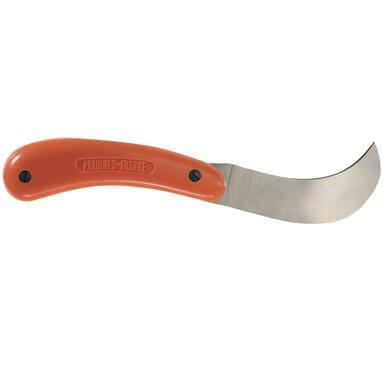 Bahco pruning knife - high-quality pruning knife for the pruning of delicate trees. Also ideal for pruning young trees in the nursery and for thinning out fruit bunches. Special hook design of folding blade - plastic covered for comfortable grip. Easy pruning and thinning out provided by the high quality blade.